HEY! Call us direct @ 281-499-5593 to get 5% off all orders! Code: SAVE! For the best and freshest flowers in Missouri City, Flowers By Adela has exactly what you’re looking for! Check out our wide selection of flower arrangements to make your next occasion memorable. 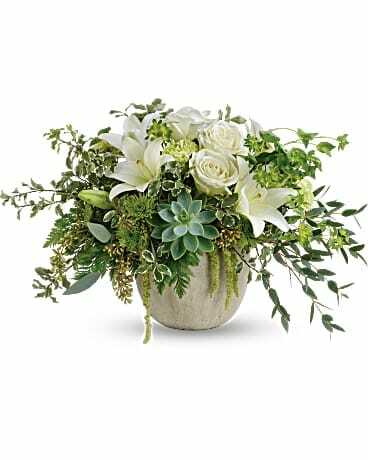 Flowers By Adela, your trusted local florist in Missouri City, offers professionally designed flower arrangements and floral gifts to fit any occasion. We can help you find the perfect flowers and deliver them throughout Missouri City and the surrounding area. Our network of trusted florists even offer floral delivery nationwide! Need to send a last-minute gift? Don’t worry! 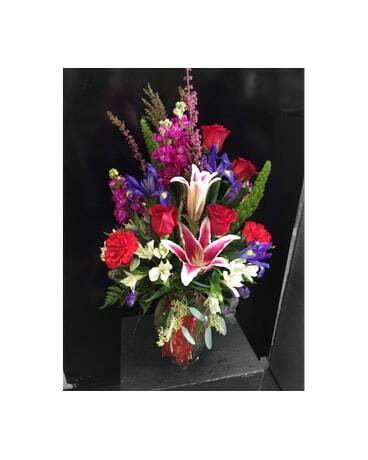 Flowers By Adela offers same-day flower delivery throughout Missouri City. Looking for a memorable gift for an upcoming special occasion? 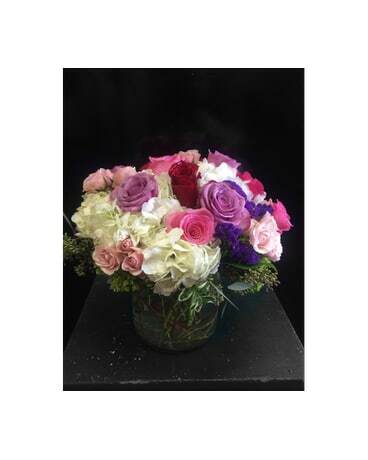 Why not give a beautiful floral bouquet from Flowers By Adela? We have the perfect arrangements for Valentine’s Day, Mother’s Day, birthdays, and more to fit any style or budget. Say “I love you” with stunning anniversary flowers. Or express your sentiments in a truly unique way with get well flowers and sympathy funeral flowers. 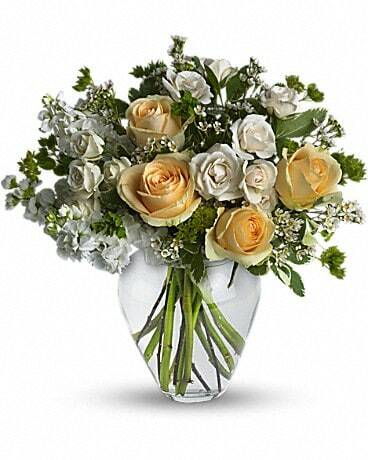 You can trust Flowers By Adela for bright, fresh flower delivery in the Missouri City, TX area. 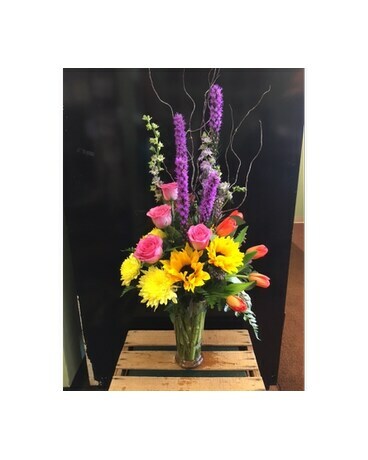 Flowers By Adela in Missouri City makes sending fresh flowers easy! Browse our website and order online or call the shop to place your order. We can even create custom gift baskets which make the perfect gift your upcoming special occasion. 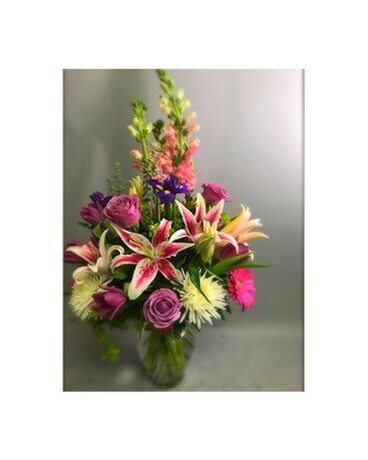 Whether you want to send a gift to a friend in Missouri City or a relative across the country, trust Flowers By Adela in Missouri City for beautiful bouquets that fit your budget. 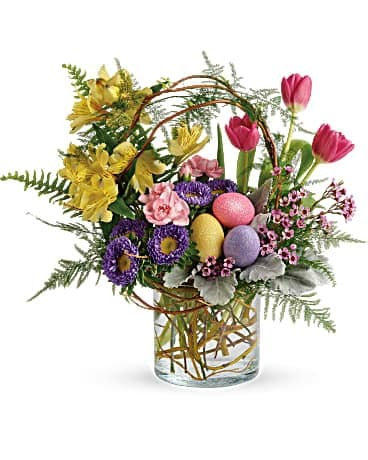 As a top flower shop in Missouri City, Flowers By Adela has an assortment of lovely plants and dazzling gift baskets for any occasion. Our expert florists can create the perfect custom bouquet to meet your needs and will hand-deliver each gift right to your recipient’s front door. If you’re looking to impress with fresh flowers in Missouri City, TX, Flowers By Adela is the right florist for you. 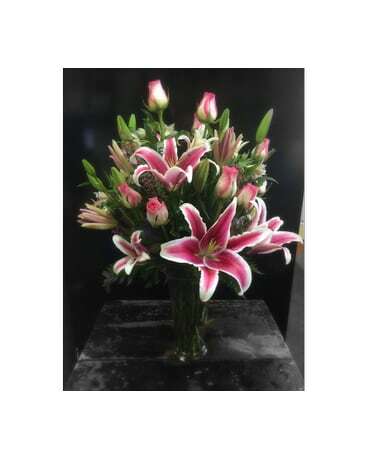 Flowers By Adela delivers freshly arranged flowers that will never arrive in a cardboard box. 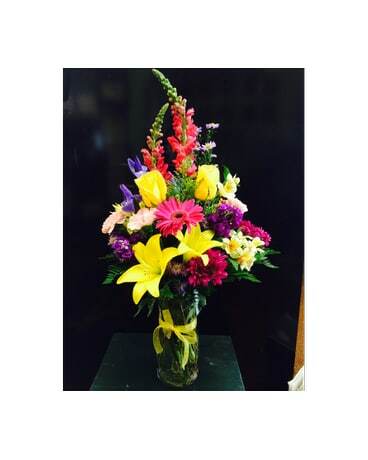 As a top florist in Missouri City, each of our floral gifts get the time and personalized attention they deserve. Our hand-arranged bouquets are personally delivered to your recipient so they are guaranteed to receive fresh, beautiful flowers every time. 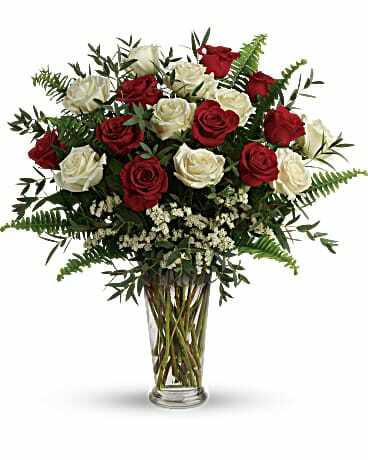 Rely on Flowers By Adela for quality flower delivery in Missouri City or anywhere in the nation.